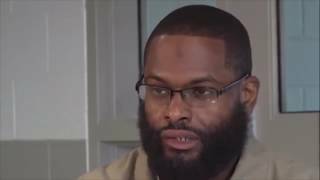 Mustafa Zulu was interviewed by DC Organization OneNation, as apart of a Positive outreach Program that connects At Risk Youth, with Incarcerated Males to Give “Real Talk” to Youth. The Goal is to educate youth of the dangers of the Streets, Prison, and dialogue on alternatives routes to become Positive examples of overcoming adversity, Against all Odds! How were you incarcerated as a youth? 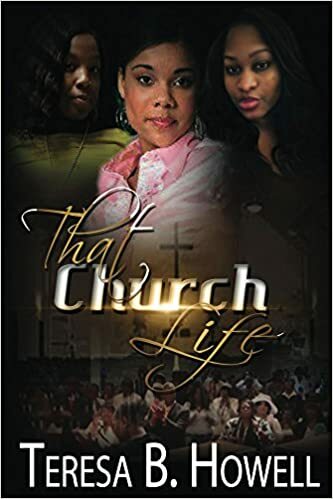 I was exposed to the underbelly of Washington D.C. Street Life when my mother moved my sister and I out of the Loving home of my grandparents in River Terrace community to an apartment in the Potomac Gardens projects to live with her boyfriend. This man turned my mom out on Crack and was physically abusive towards my mother and us. I was eight years old then and had witnessed alot of stuff that would of traumatized most adults. Eventually, my mom removed us from that awful situation. We moved uptown into our own apartment. However, my mother’s addiction prevailed and she now began to neglect some of her parental duties. As many youth back then living among those conditions. I took to the streets. Initially out of hunger. Some nights there was little to eat and others when my mother didn’t come home we’d be starved. I first started pumping car’s gas for change at the local gas station. In that area there were a bunch of Group Home boys I hung out with and some of them at 9, 10 or 11 was already working for major drug operations, and introduced me to selling drugs. From there I quickly evolved into a street enforcer and gun for hire by the age of 12. I was recruited by the I’ve been convicted of murdering to be his drug enforcer. This guy was around 23 then, and taught me a lot of things- Good and Bad. I became a good enforcer and did all his dirty work. By the time I turned 16 this man and I fell out over money and other issues and I killed him out of greed and self-preservation. 2.How Long have you been incarcerated? Since I was 16 years old. I’m 42 now. I’ve been in prison for 25 years and twenty of those was spent in solitary confinement at the Federal Supermax complex in Florence, Colorado. I was sent there at the age of 19, the youngest prisoner to be sent there to date. 2.How Long have you been incarcerated? Since I was 16 years old. I’m 42 now. I’ve been in prison for 25 years and twenty of those was spent in solitary confinement at the ADX Federal Supermax complex in Florence, Colorado. I was sent there at the age of 19, the youngest prisoner to be sent there to date. 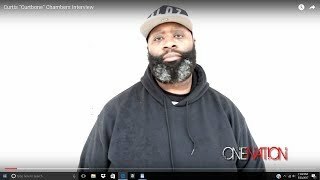 What lessons did i Learn since i been incarcerated? The number One lesson I’ve learned is the Value of Human Life. A person’s Life and time are things you can never give back no matter how remorseful you are. All that is left to do is respect all Life and Value your time here on Earth. How can Peer Pressure, Neighborhood issues etc, can lead youth down the wrong path? Much has already been said about the negative or positive elements of peer pressure. It’s serious and has an effect on everyone, I mean Everyone! Which is why we have to first choose carefully the company we keep. But what’s even more powerful or persuasive than Peer Pressure is adult pressure, on youth. For too many adults kill off the youth through negative self-destructive ideas of what’s “Gangsta” or “Cool”. Another thing is various forms of abuse. That’s often overlooked in our Community. What you see is reactive behaviors from youth that could of stemmed from “Drug, Physical, or Sexual. Either form can Traumatize and destroy youth for Life! One point of advice you would like to relay to Youth. It has been said that the best place to hide something from a Black person is in a Book. -So READ! READ ! READ !